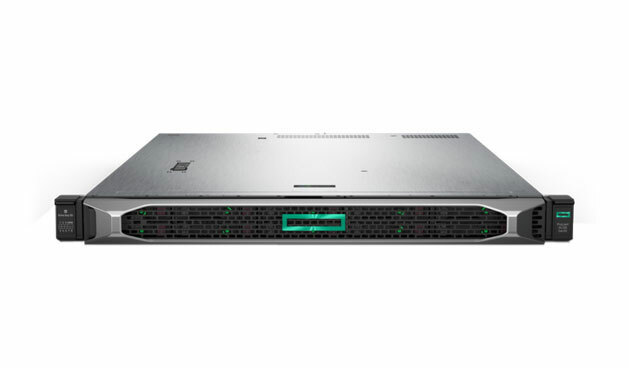 Multipurpose Server to addres your High Performance Computing, virtualized, and memory-centric workloads feel the different and more powerful with AMD EPYC™. 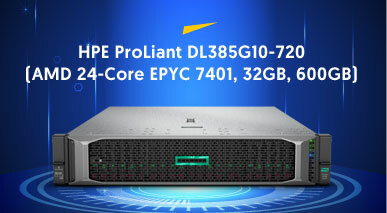 Hewlett Packard Enterprise is extending the world's most secure industry standard servers to include the HPE ProLiant DL384 Gen10 server, utilizing the AMD EPYC 7000 Series processors. 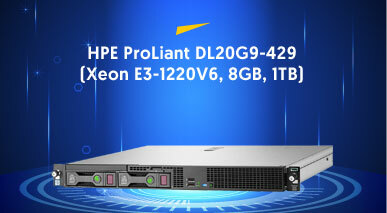 This platform has been designed with the security you need and the flexibility you require to accommodate demanding enterprise workloads. 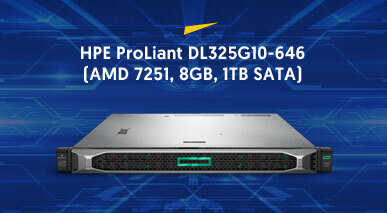 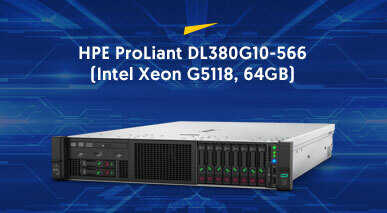 With up to 64 cores, up to 32 DIMMs, or 4 TB memory capacity and support for up to 24 NMEe drives, the HPE ProLiant DL385 Gen10 server delivers a low cost virtual machine (VM) with unprecedented security. 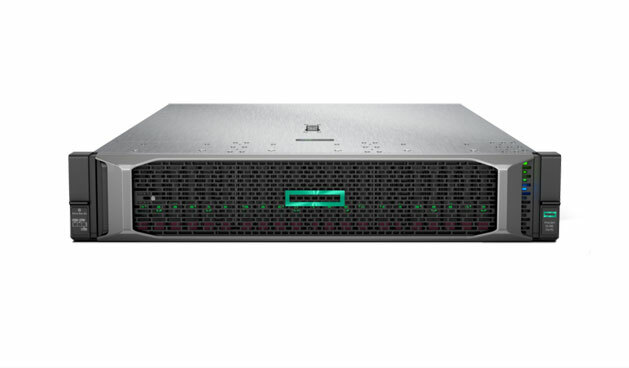 SMB Server with built-in security and flexibility that addresses key applications such as virtualization and software-defined storage With the HPE ProLiant DL325 Gen10 server. 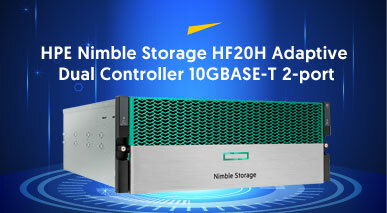 Secure and versatile single socket (1P) 1U AMD EPYC™ based platform offers and exceptional balance of processor, memory and I/O for virtualization and data intensive workloads. 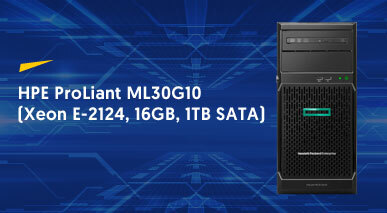 Up to 32 cores, up to 16 DIMMs, 2 TB memory capacity and support for up to 10 NVMe drives, this server delivers 2P performance with 1P economics.